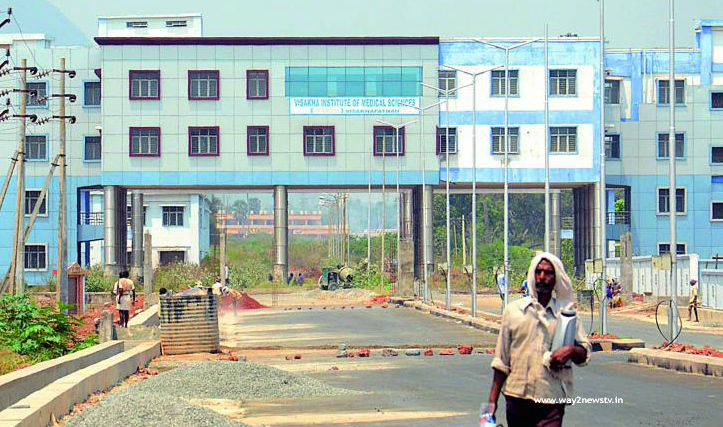 Visakhapatnam Institute of Medical Sciences was once again enter into the news.VIMS is again controversial in the wake of news that VIMS is being privatized. The state government does not allocate second phase funds for make VIMS Privatization .said , the PPP scheme is to handover the VIMS to corporate entities. The government has to be funded , and wants to withdraw GO 33. 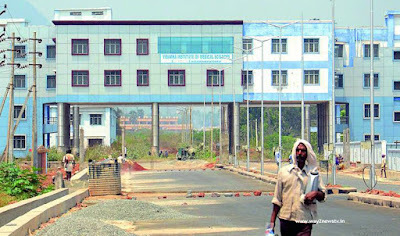 The state government has spent several counts in coimbatore and criticized Uttar Pradesh for failing to establish a super specialty hospital. The hospital is unable to allocate funds. Recall that there are more people in the poor in Uttarakhand. They do not have the right to lose lakhs. Payment of mandatory fees for medical service under PPP Already the user charges the name of Vims for each treatment for different forms of fees. The state government has released GO 33 to phase out Wims in a phased manner, from the beginning of Worms. There is still a situation where medical services can not be fully served. In this context, the government has issued orders to take all services in Vims under Public Private Partnership.